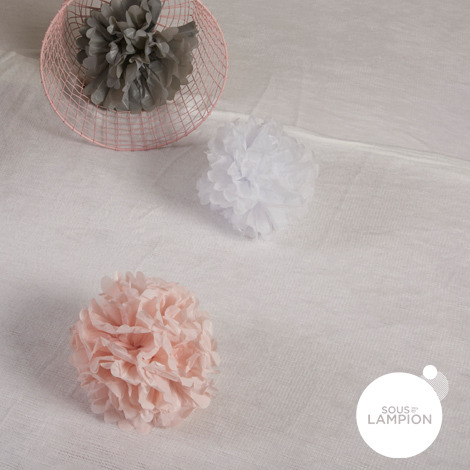 Our paper pompoms arrive flat-packed with a length of white satin ribbon ready for hanging. 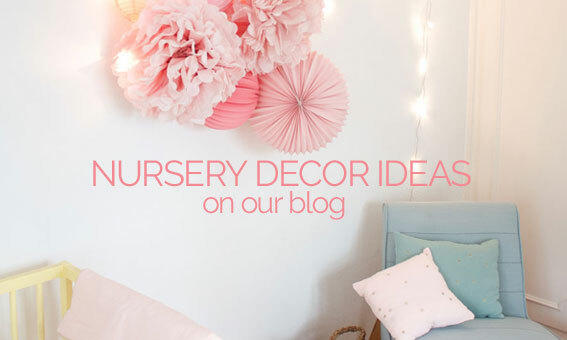 You just need a few minute to fluff them (following our super-easy video instructions). 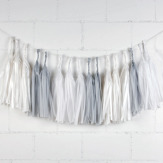 A beautiful addition to a light wedding decor or to a paper lanterns grouping. 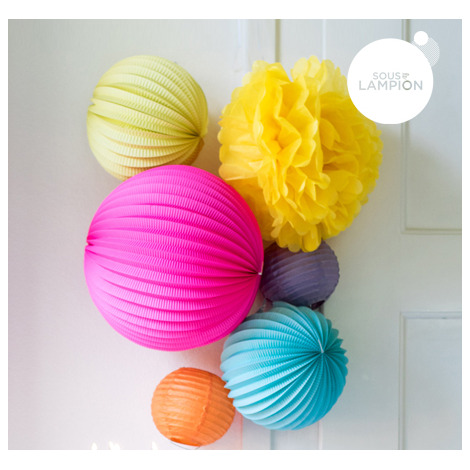 This large sized pompoms also look great simply put on the floor.